An indispensible tool for taking hot blades out of your oven. 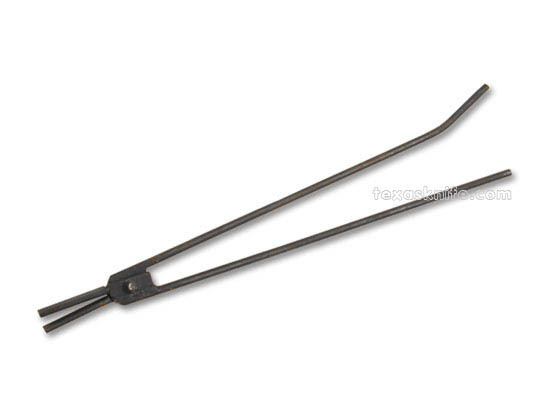 With these tongs, you can grip one foil packet easily, and remove it from the oven. We use them every week when we heat treat blades.